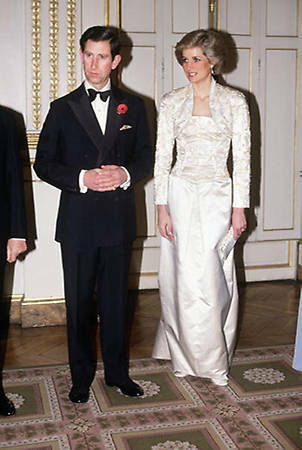 Prince William has made several trips to Paris in the past, but his visit to the City of Light this weekend will be his most poignant yet. 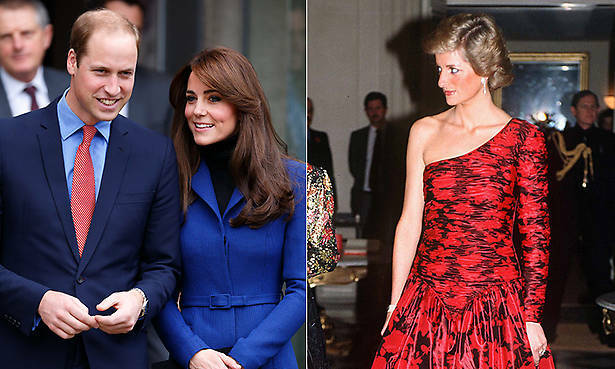 William, whose mother Diana, Princess of Wales was tragically killed in a car accident in Paris twenty years ago, is making his first official visit to the French capital in his capacity as a senior royal. 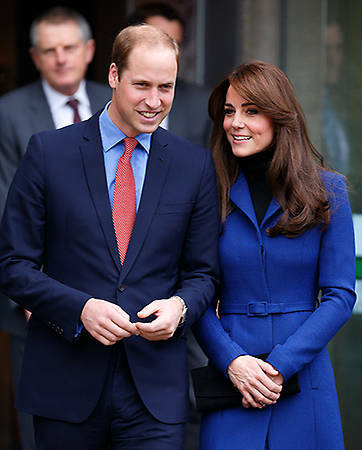 He will be supported by his wife Kate on their debut two-day Parisian tour. 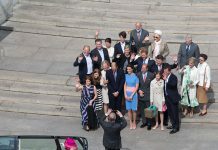 The couple have a jam-packed schedule, starting with a reception and black tie dinner hosted by Her Majesty’s ambassador and a meeting with French President Francois Hollande at the Elysee Palace. They will also watch the Wales vs France Six Nations match. A meeting with the victims and first responders from the Bataclan and Nice attacks is also one of the engagements in their varied itinerary. William was just 15 when his mother was killed in a car accident in the Pont de l’Alma tunnel in central Paris. 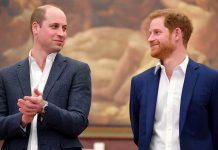 Over the years, both the Duke and his younger brother Prince Harry have become more vocal about their mother’s death. 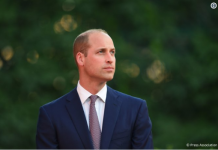 Earlier this year, during a visit to the Child Bereavement UK Centre in London, William comforted a grieving girl, Aoife, nine, who had lost her dad. “Do you know what happened to me? You know I lost my mummy when I was very young,” said the Prince. “I was 15 and my brother was 12. So we lost our mummy when we were young as well. Do you speak about your daddy? It’s very important to talk about it, very, very important.” Later speaking to a grieving boy Shinobi Irons, 12, who had lost his grandmother and godmother, William admitted that he was “very angry” when Princess Diana died. 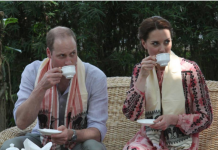 Next articleWhy is Princess Charlotte Elizabeth Diana boss at home?